 Out of the Woods Custom Woodworking uses locally sourced and otherwise sustainably sourced wood to create high quality one of a kind specialty pieces. From rustic and natural, to modern and functional, we customize furniture, accessories, and home decor to your specifications. Our partnership with Ontario Wood supports other local Ontario jobs. Purchasing one of our products supports over 150 000 jobs across the province, and that’s something we’re proud of. Joseph Nefsky is an extremely driven individual with the passion to create and build beautiful one of a kind furniture and home decor. After graduating the University of Guelph-Humber with a BBA in Marketing, he found his true passion in woodworking. He continued his education by completing his level 1 carpentry, after which he turned his focus to Out of the Woods Custom Woodworking. Have something in mind? Contact us today to get a quote!